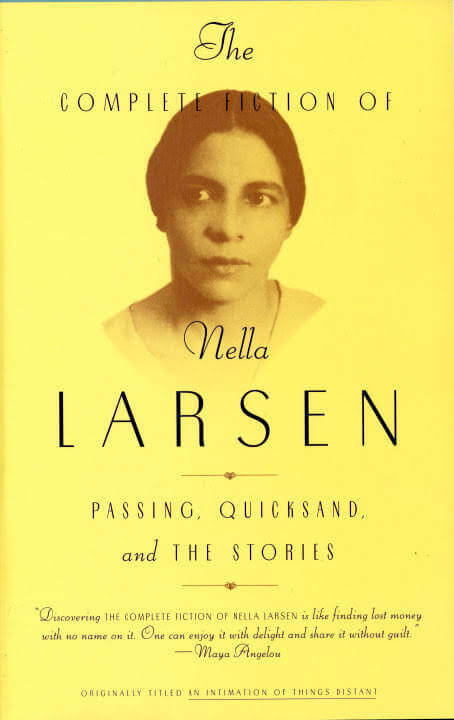 Nellallitea “Nella” Larsen was the first AA woman to receive a Guggenheim Fellowship in creative writing (1930). Larsen authored two novels. Her first, Quicksand was published in 1928 and her second Passing was published in 1929. For the last thirty years of her life Larsen worked as a nurse in Brooklyn's Bethel Hospital. 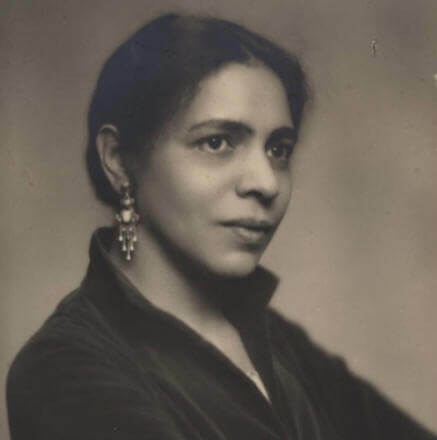 Born to a Danish seamstress and a black West Indian cook in one of the Western Hemisphere's most infamous vice districts, Nella Larsen (1891-1964) lived her life in the shadows of America's racial divide. She wrote about that life, was briefly celebrated in her time, then was lost to later generations--only to be rediscovered and hailed by many as the best black novelist of her generation. In his search for Nella Larsen, the "mystery woman of the Harlem Renaissance," George Hutchinson exposes the truths and half-truths surrounding this central figure of modern literary studies, as well as the complex reality they mask and mirror. His book is a cultural biography of the color line as it was lived by one person who truly embodied all of its ambiguities and complexities. Author of a landmark study of the Harlem Renaissance, Hutchinson here produces the definitive account of a life long obscured by misinterpretations, fabrications, and omissions. He brings Larsen to life as an often tormented modernist, from the trauma of her childhood to her emergence as a star of the Harlem Renaissance. Showing the links between her experiences and her writings, Hutchinson illuminates the singularity of her achievement and shatters previous notions of her position in the modernist landscape. Revealing the suppressions and misunderstandings that accompany the effort to separate black from white, his book addresses the vast consequences for all Americans of color-line culture's fundamental rule: race trumps family. 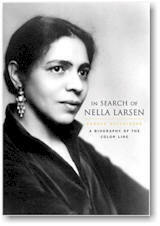 Tell us how much you like Nella Larsen.